Speedmaster 13000 lbs. 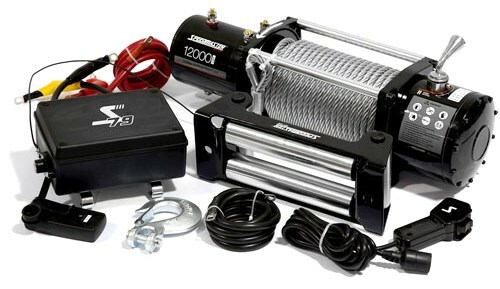 is an electric winch kit that is definitely worth your attention. It has a wireless remote, which is one of a number of useful features of this model making the use of a winch both easy and convenient. Speedmaster kit is a good deal for a truck and SUVs. If you own one, then consider the features of this winch model and make the right choice. To know for sure that Speedmaster is what you are looking for, the very first thing you should do is to check out its specifications. As you can see, the winch covers all necessary functions for smooth operation. It will never let you down when you need its help badly. There is a waterproof box with the versatility that you can count on over the cable or motor. Speedmaster PCE553 has a four-way roller fairlead as well as a forged hook, which can be by right considered an advantage for your off-road experience. Should You Choose Speedmaster PCE553? Every SUV owner should take such decisions on his own but Speedmaster PCE 553 can be recommended to those who are looking for the top quality performance. There is no such a situation that this winch can’t handle. Speedmaster winches are offered with pulling power from 9500lb to 13000lb, which makes it possible to give preference to the one that is able to satisfy your needs to the full range. One of the benefits of this winch kit is that its installation isn’t tricky at all. If you have had a winch before or have a clear picture of how to install winches, it will be a child’s play for you taking not longer than about one or one and a half hour. The quality of the parts is of the utmost importance when choosing a winch for off-roading. That’s why we would like to pay your attention to the fact that here you will see the black coat with stainless steel hardware, which together with cross bars made of aluminum, provide you with the guarantee of the long-term use of a winch. 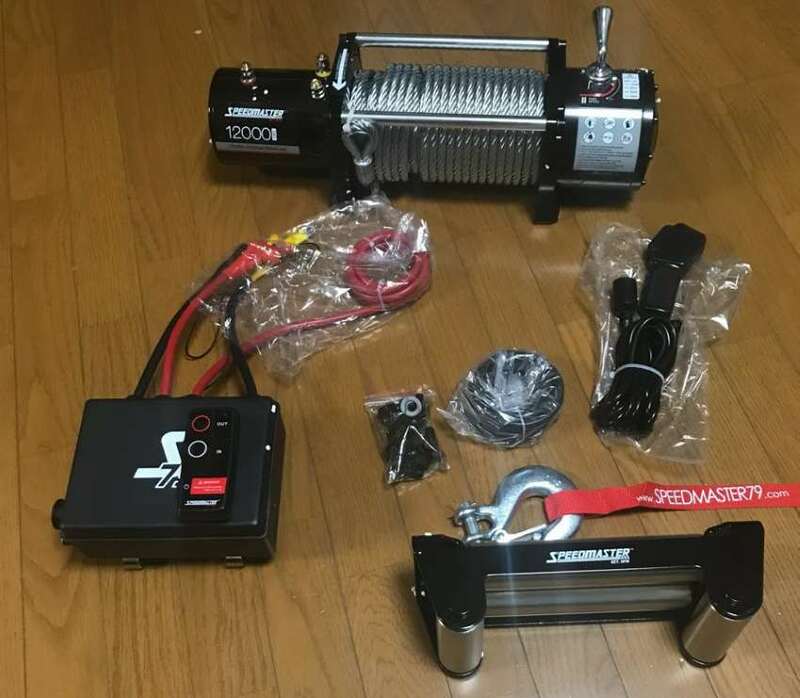 If you still wonder why Speedmaster is a good option to choose, take into account that this is not just a usual winch, it is the whole system for the recovery of your vehicle when enjoying off-road trips.